This gallery was dedicated to Ila Mae Talley, who came to Bemidji State University (BSU) in 1946, and endeared herself to students, faculty and friends with her gentle and intuitive approach. While at BSU, Ila Mae organized the Bemidji Creative Arts Center and the Minnesota Art Education Exchange, now known as the Art Educators of Minnesota. Her teaching career at BSU encompassed the supervision of elementary art, instruction in the techniques of weaving, Introduction to Art and the Methods of Teaching Art. She passed away in 1963. 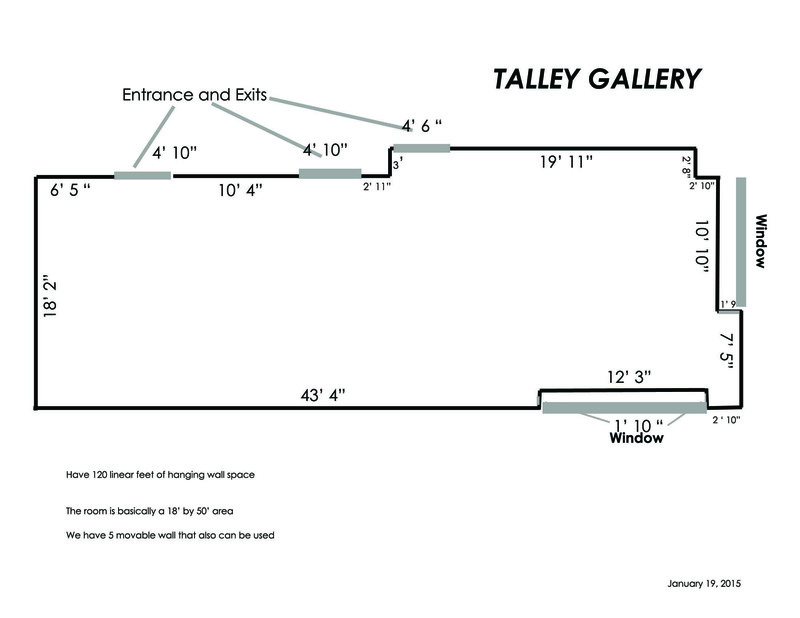 The mission of the Talley Gallery is to contribute to, and address, the educational and cultural visual arts needs of not only the Bemidji State University students, but also the local and regional community. Through its exhibitions, collection, and programming, it is an important educational and cultural component of this University. The gallery supplements the education of students through exhibitions, collections and programs, which are designed to cultivate an understanding and appreciation for creative expression. Each year, the gallery has six visiting professional artists that exhibit their work and give slide lectures or informal gallery talks. 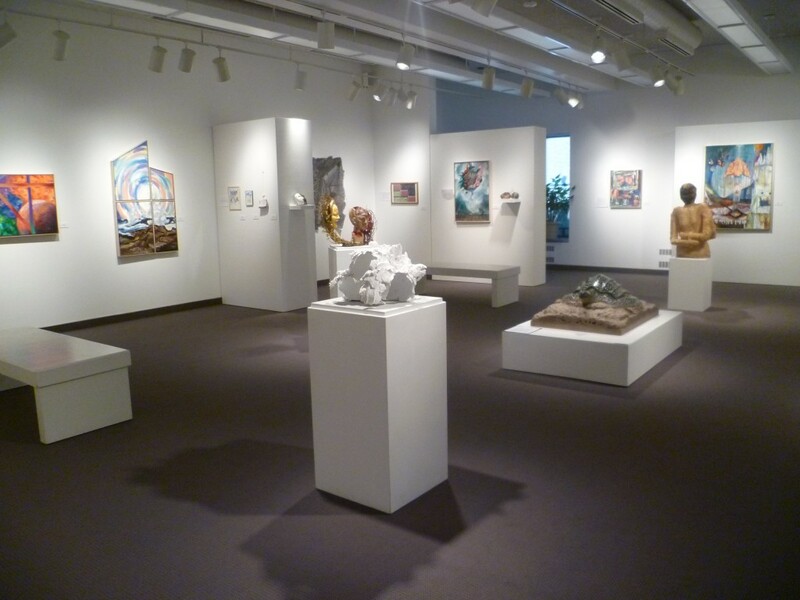 The gallery also juries in two senior art student shows and a scholarship show per year.